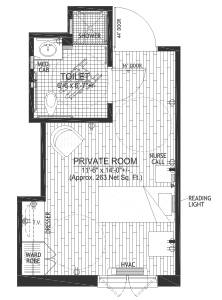 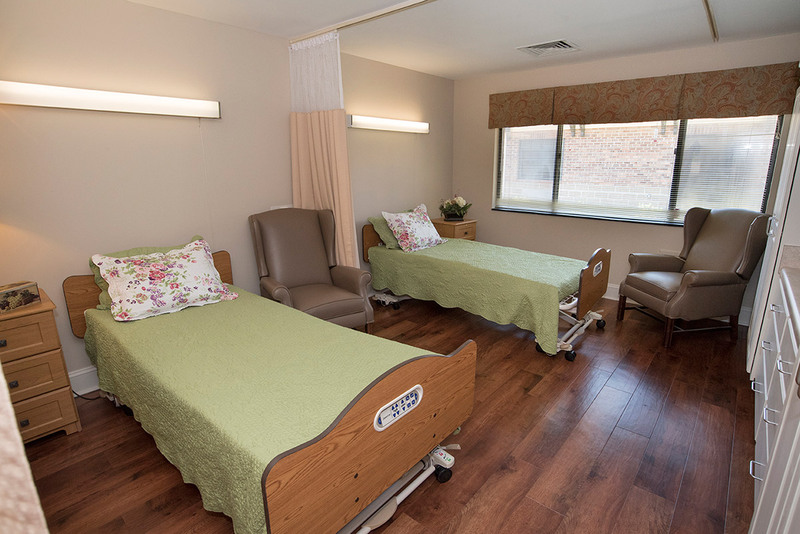 Our current Skilled Nursing unit features semi-private and private rooms providing substantial support for those that have the greatest needs. 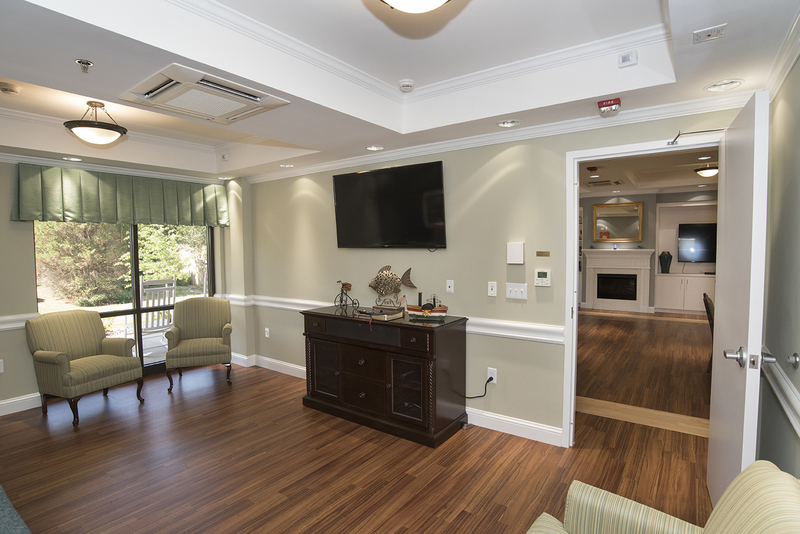 Our professional staff is focused on one unwavering commitment: the physical, emotional, spiritual, and social well being of each individual resident whom we serve. 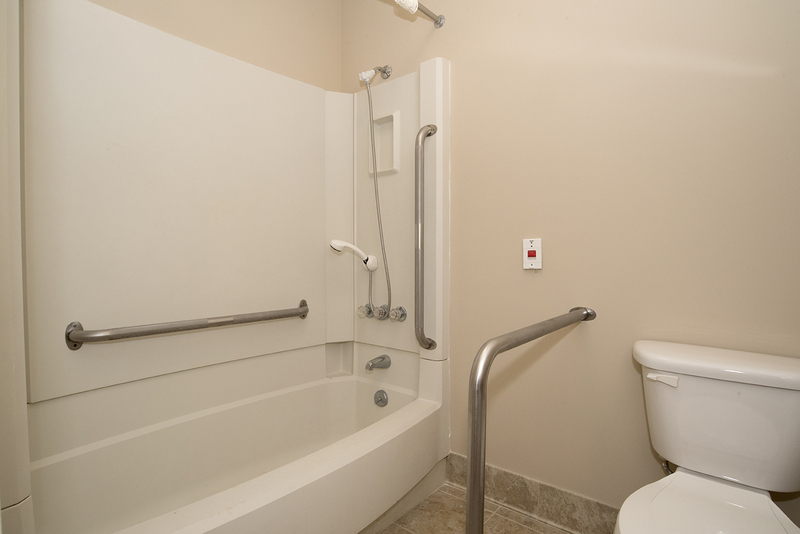 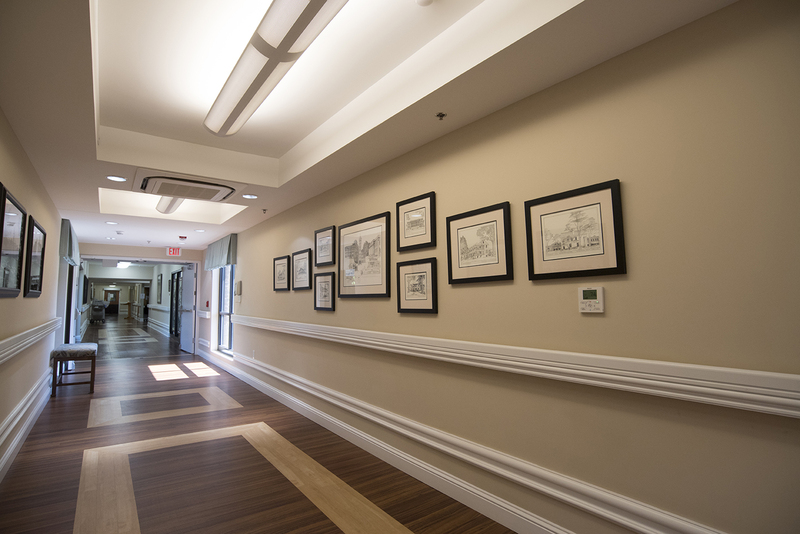 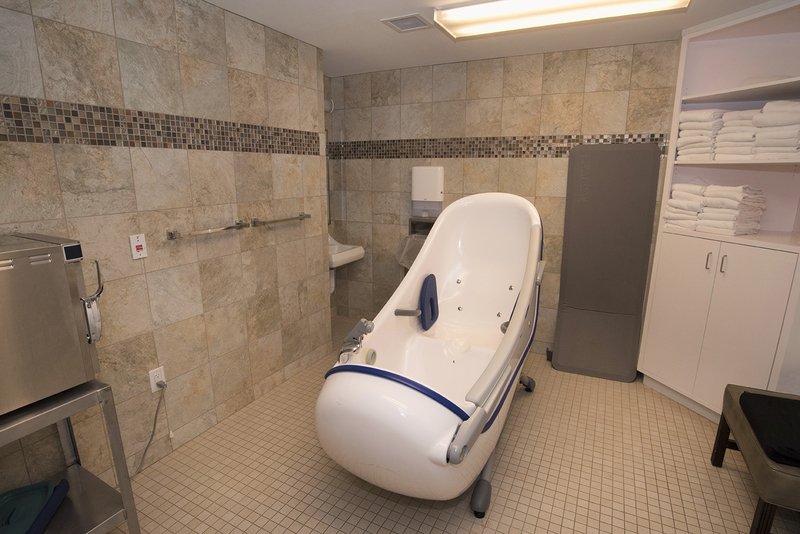 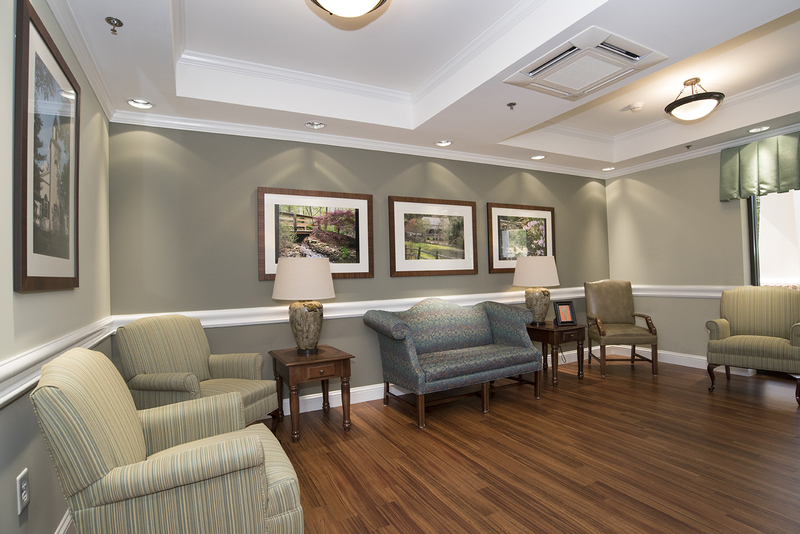 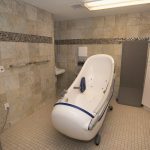 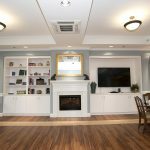 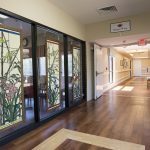 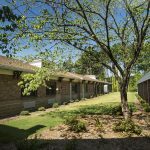 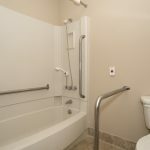 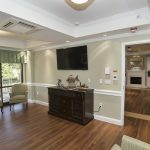 Clemson Downs features sixteen dedicated private rooms in its new skilled nursing wing, as well as twenty-six semi-private rooms, all rooms have been renovated with new flooring and fixtures. 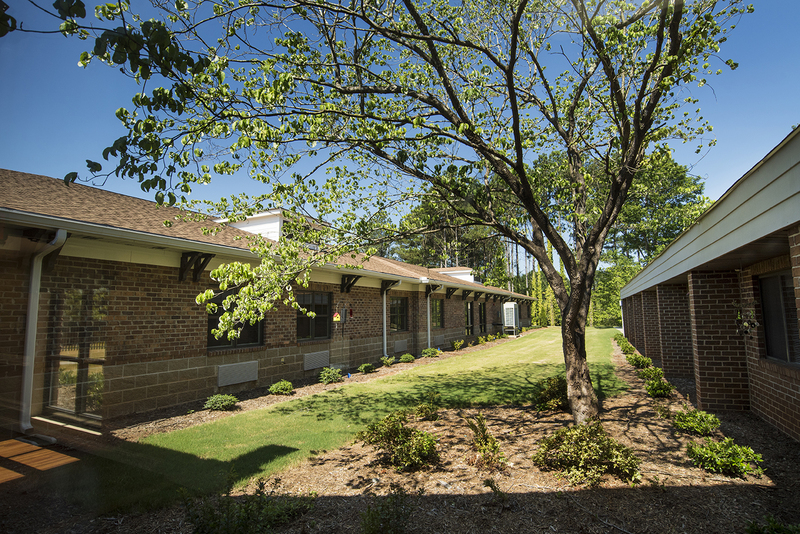 With our 24 hour care team, on-site physician, and therapy services, we are able to provide respite, short term rehabilitation, and long term care. 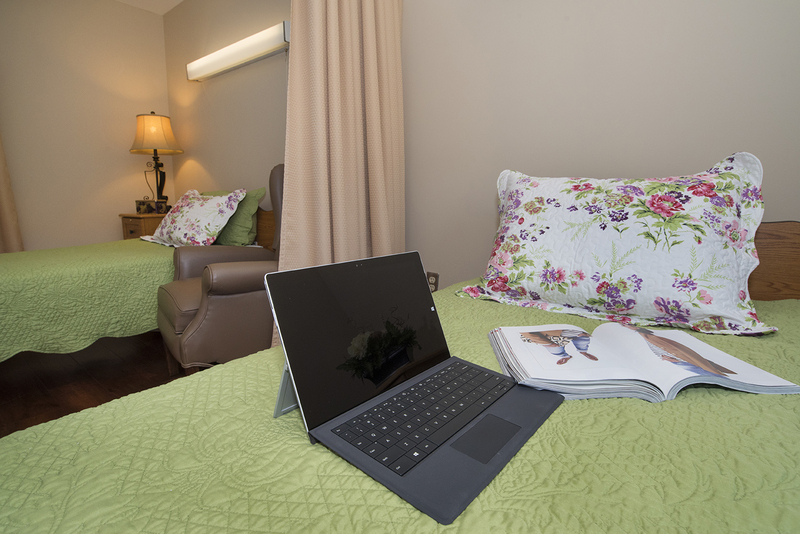 Our unit is secure so have confidence your loved one is safe. 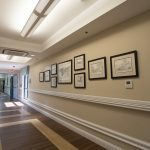 Board certified on-site geriatric physician. 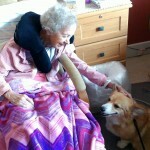 Daily supervision by a registered nurse and on-call Medical Director. 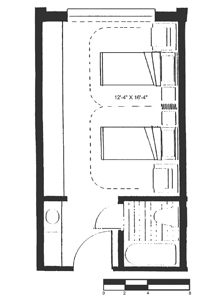 Private dining serves three daily meals. 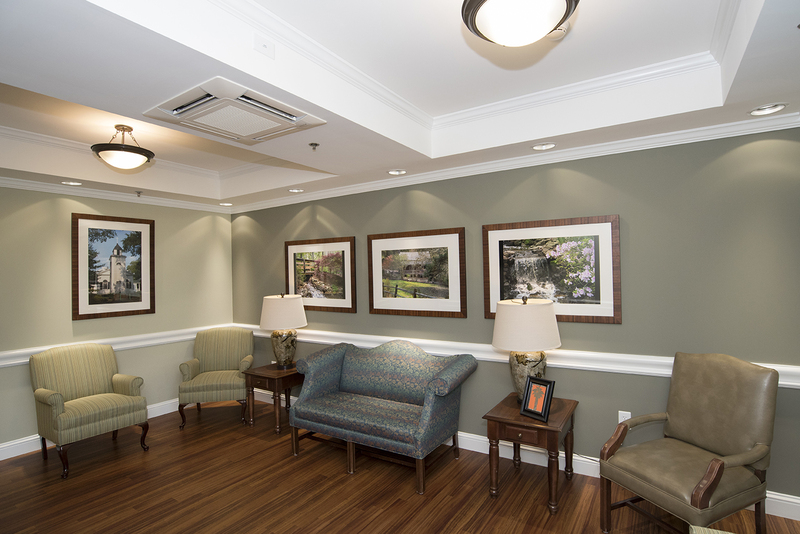 Podiatry and X-ray services on a regular basis. 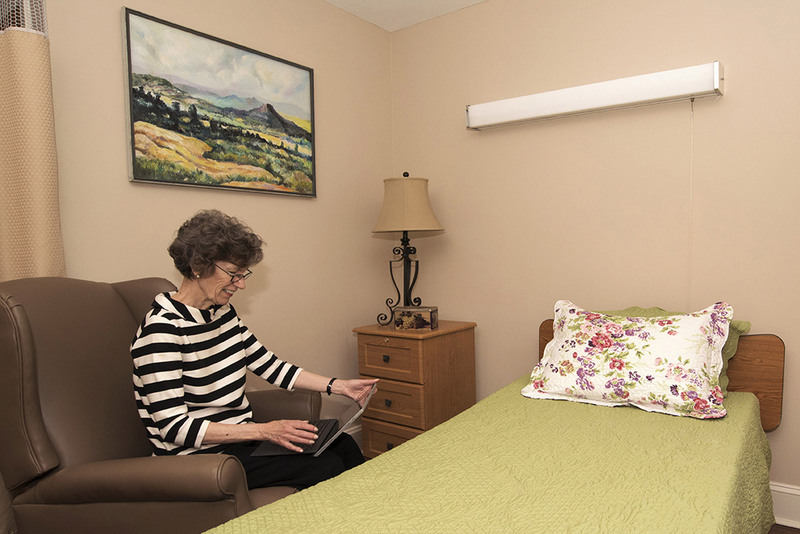 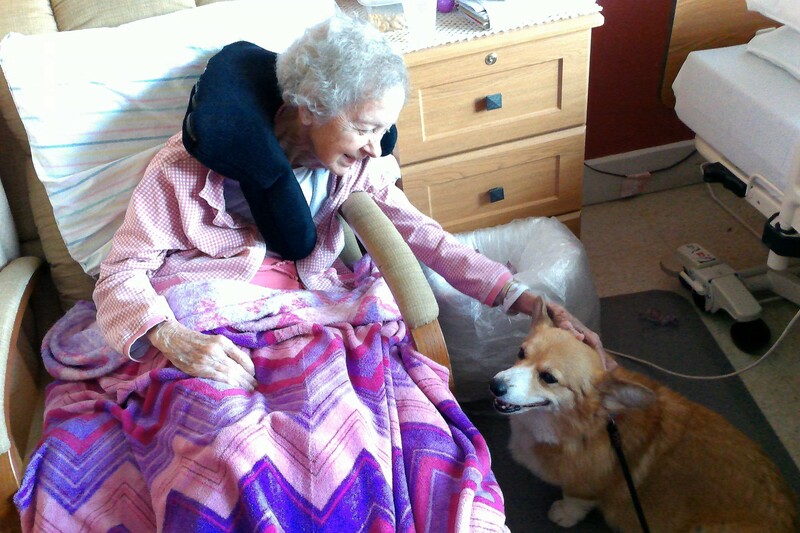 Two full-time dedicated Skilled Nursing Care Activity Coordinators. 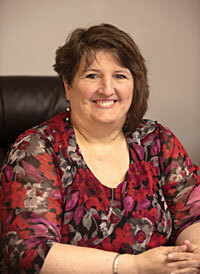 Active Volunteer Staff who provide additional services and friendship. 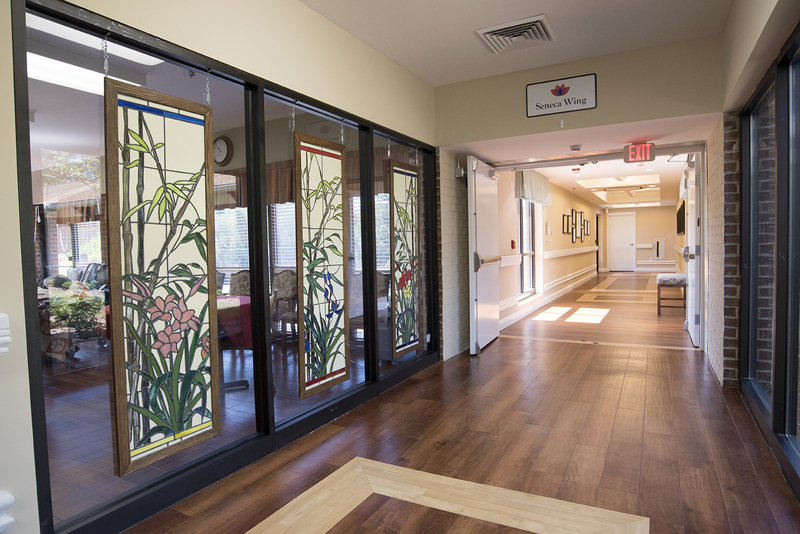 Martha Getchell Art Room dedicated to resident art therapy. 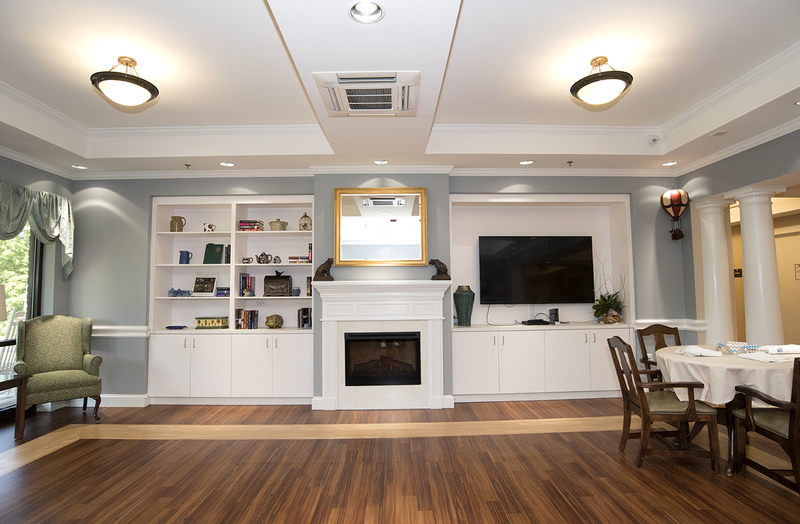 Spacious Sun Room and Garden Room option for private meetings or communal events.